As one of the largest independent media companies, Olympusat caters to a diverse audience, offering premium content and services across platforms that resonate with the emerging needs of millions of viewers per day. 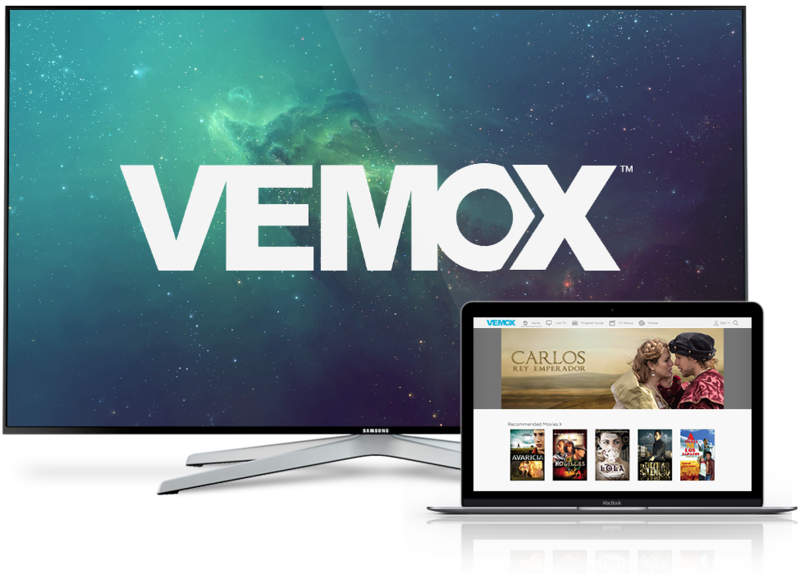 Engage viewers and drive revenue with VEMOX, a cost efficient and reliable B2B carrier-grade OTT platform, developed for operators in the U.S. and Latin America. 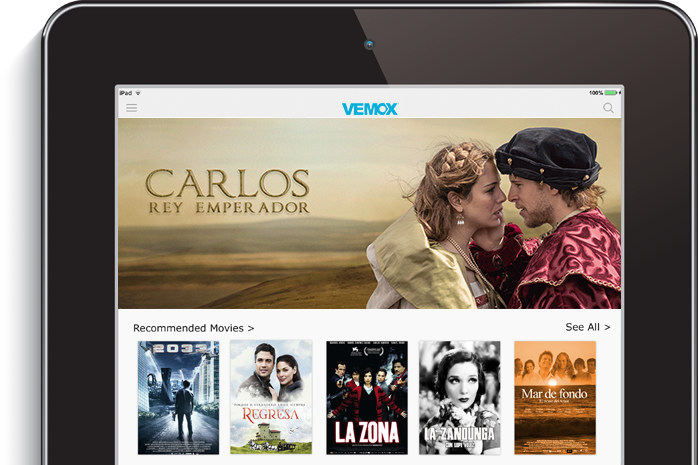 VEMOX combines technology and content, creating an attractive and customizable OPEX-based turnkey solution. We offer a well-rounded menu of services and technology solutions that allow us to be competitive in the media and content distribution landscape. Olympusat offers a variety of advertising opportunities through our extensive library of high quality productions and our 100+ HD / SD Spanish & English language Networks. Our extensive library of high quality productions includes remastered classics, Latin theatrical releases, Mexican contemporary movies and more. Olympusat provides complete communications and business solutions through our Satellite uplink services, Network Operations Center and Multiplatform distribution offerings. 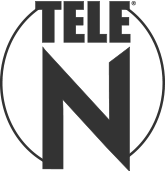 Olympusat offers HD and SD networks for all generations, from the traditional to the modern, featuring films, series, novelas, music, children’s shows, faith programming and more, in both English and Spanish. Olympusat has partnered with leading companies in the industry, bringing our networks to top providers nationwide.